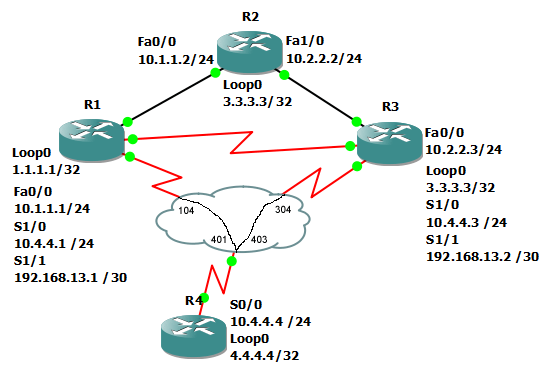 This command manually sets the router-id for EIGRP. This is used just for administrative purposes and doesn’t affect EIGRP’s operation, since EIGRP keeps track of neighbors by their IP addresses. In this example, we will change EIGRP’s router-id on R1 to be 99.88.88.88.